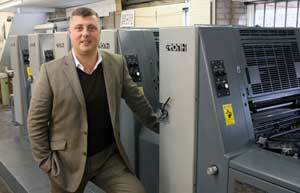 Leominster printer upgrades with five colour Gronhi. "Setup is extremely fast thanks to CIP networking which allows for automatic ink duct setting. We can arrive in the morning and it’s ready to run before the kettle boils." 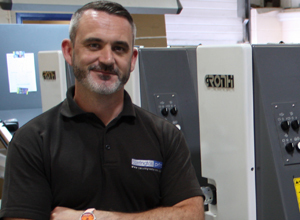 The Printers Superstore showroom in Leeds will now also become the northern base for digital equipment supplier MGI Technologies. 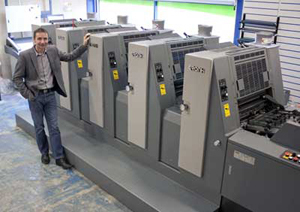 Design Office, a Crewe-based multimedia marketing company, has chosen a Hans Gronhi GH525 five colour to replace two Heidelberg presses. The company has made big savings, and produced over 2 million documents with the GH525 in the two months since installation, with no reduction in quality. 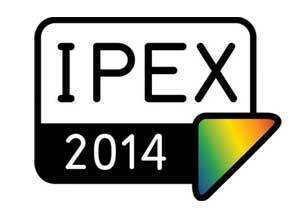 The company has taken over 300m2 of space and is the only litho supplier with a fully fledged Ipex presence. As well as showcasing the highly successful Hans Gronhi 52cm range, the stand features a new Shinohara 75VH five colour B2 press. Hans Gronhi acquired Shinohara in 2010 and the presses are now available in the UK via Printers Superstore in formats from 66cm up to 92cm. 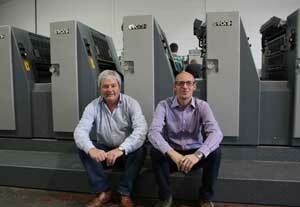 A first for Printers superstore as it installs a pre-owned Heidelberg Speedmaster 74 eight colour long perfector at Birmingham's Law Design and Print. 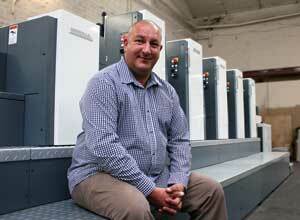 Hans Gronhi five colour forms part of £0.6m kit upgrade at Spin Print Solutions, Barnsley. 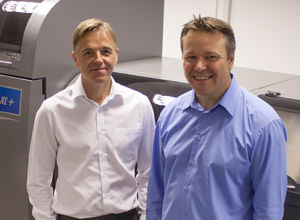 Printers Superstore is teaming up with MGI Technology to become an authorized reseller for the complete range of MGI products in the North of England, including the exciting Meteor 8700XL press and JetVarnish 3D digital spot UV coater. Both companies will showcase their flagship products in a joint Open House event at Printers Superstore’s Leeds headquarters on Wednesday 18th and Thursday 19th September. 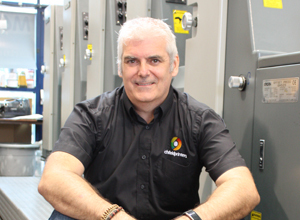 Following discussions between Hans Gronhi, Printers Superstore and IPEX 2014 organisers Informa, Printers Superstore has confirmed that Hans Gronhi will be attending IPEX 2014. The company took issue with Informa over its marketing stategy for the show (see story below) which Printers Superstore and other industry suppliers felt was misleading and counter productive - these issues have now been resolved and Printers Superstore is now embracing the opportunity to be the only litho supplier present. 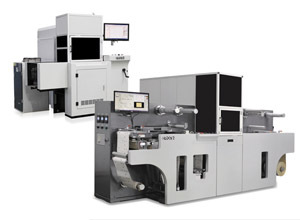 Printers Superstore released an 'Open Letter' to Ipex 2014 following its 'refocusing' which gave the impression that it was now aimed at the digital printing market, We believe that this was an 'own goal' for Ipex, giving the false impression that they regarded Litho as an obsolete technology. Our letter caused headlines across the printing trade media, and assured printers that litho is not only alive and well, it accounts for the overwhelming majority of UK print, and it has a healthy future. 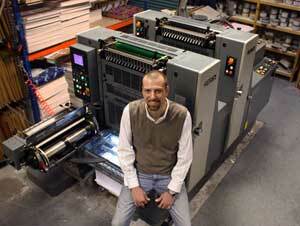 Spectrum Birches Print and Design of Walsall is now running a Hans Gronhi GH525. Itsshort-run small format print is now produced on a Xerox 700. 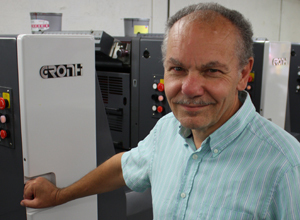 Longer runs are handled by a five colour B2 Sakurai press. The niche inbetween these production methods was earmarked for investment when an ageing four colour GTO 52 press was up for replacement. 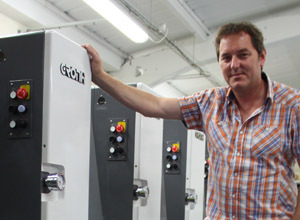 Olympic Press Ltd has become the latest in a growing line of UK printers to take advantage of a low-cost high-quality Hans Gronhi press from UK distributor Printers Superstore. 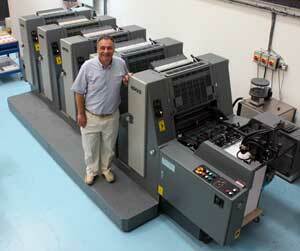 A five colour GH525 B3 machine is now running at the company’s brand new unit in Irlam, Manchester. Rapidly expanding Chinese press manufacturer Hans Gronhi has announced the takeover of Japanese press manufacturer Shinohara, including all “patents, product technology, high specification machinery and inventory”. 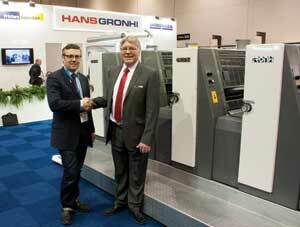 The Shinohara range will now be supported in the UK by Gronhi’s agent Printers Superstore. 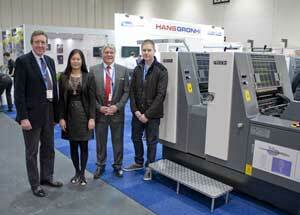 Printers Superstore now becomes distributor for both the Hans Gronhi and Shinohara press ranges. At Printers Superstore we offer both new and pre-owned machines to the trade & machinery dealers. In addition to this we hold a huge stock of parts and consumables for all the major manufactureres. All the machines offered by us are owned by us, and have undergone a thorough inspection by our engineers. As the foremost specialist supplier of pre-owned Ryobi machines in the UK we provide superior machines that have been refurbished in our own work shops by our Ryobi trained engineers. 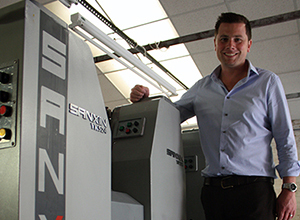 Each machine will be installed with a warranty giving you total piece of mind. Do you have a press to sell?